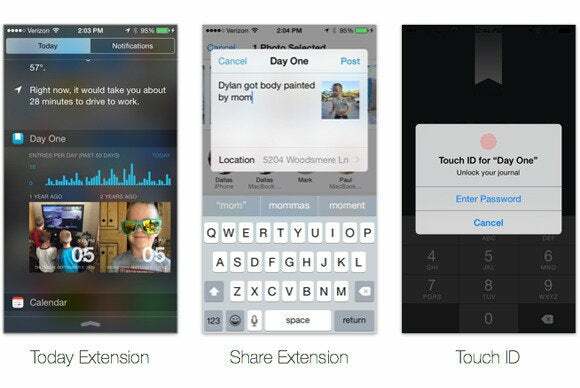 From banking services to password managers, developers were quick to build Touch ID compatibility into their iOS 8 apps. 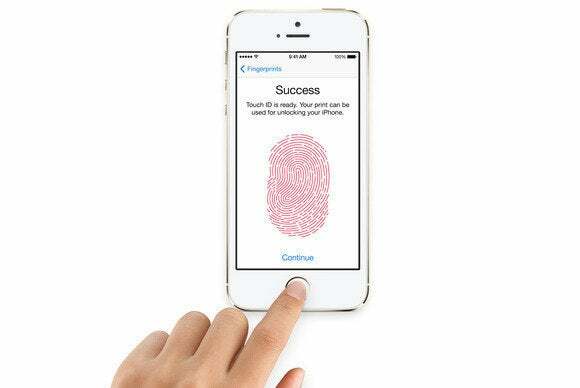 Touch ID was the standout feature of the iPhone 5s when it launched, and now a standard feature of the latest batch of iPhones—and probably all iPhones from now until forever. And now with iOS 8, we can finally use Touch ID to do more than just unlock our iPhones and purchase things from the App Store. Third-party app developers wasted no time in unrolling updates that take advantage of Touch ID. Here are some of the coolest ones we've seen so far. Touch ID makes so much sense for banks and money management tools to use, given the added security. 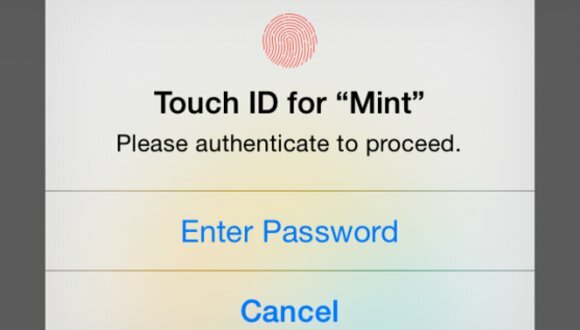 Budgeting app Mint (free)—which happens to be one of my most-used apps—now lets you use Touch ID en-lieu of a four-digit passcode or password. Mint keeps tabs of all of your financial accounts—your banks, credit cards, stocks, and more—and creates budgets to help you stay on top of your financial goals. Now I can see how I’m overspending with just a thumbprint. Evernote (free), another must-have app, now lets you keep your notebooks safe with Touch ID—if you have a premium account. 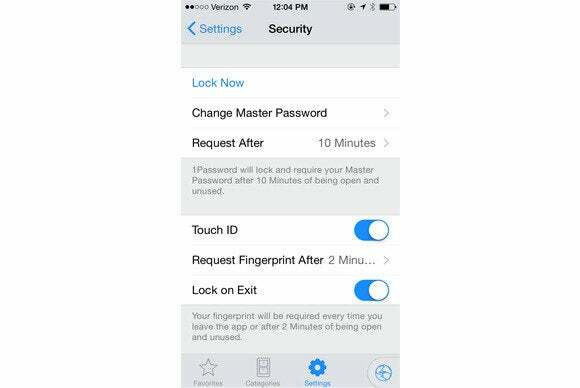 With a premium subscription, you can enable a passcode lock, which you can replace with Touch ID instead. 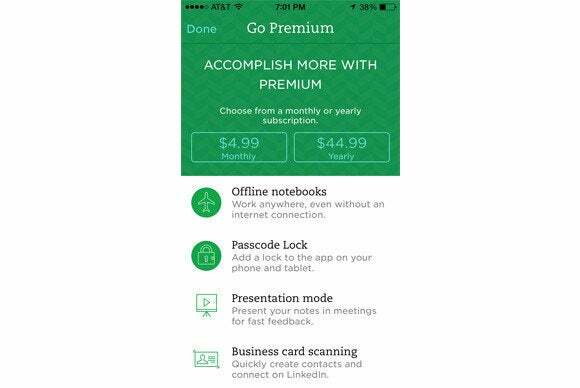 Evernote Premium costs $5/month or $45/year. 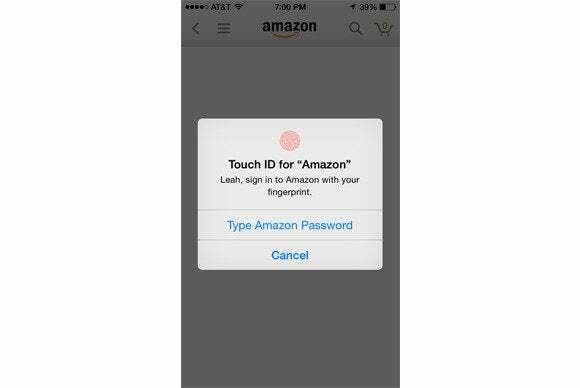 The retail (and everything else) giant was one of the first to unleash a Touch ID update for its Amazon App (free) when iOS 8 launched. 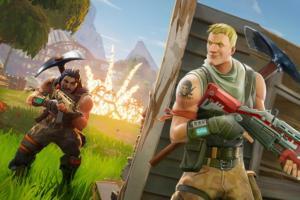 Just login to your Amazon account, and the app will use Touch ID when you’re updating a shipment, placing an order, and more. 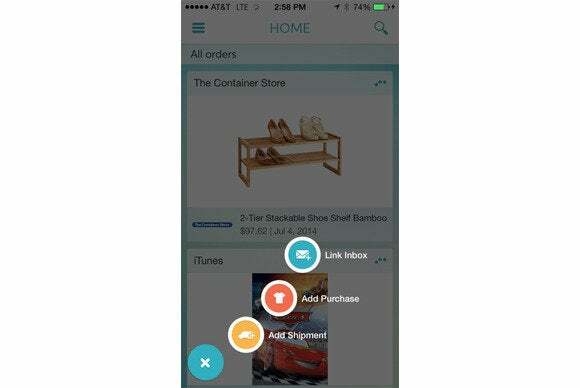 I gave Slice (free) a shout out last week as a tool for hunting down your incoming iPhone 6 shipment, but this nifty app does more than track packages. 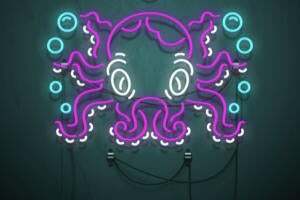 Slice monitors all online purchases you’ve made and notifies you if the price changes, while categorizing your stuff to show how much you’ve spent. Toggle on the Touch ID option in the app’s settings to require your thumbprint every time you launch it. 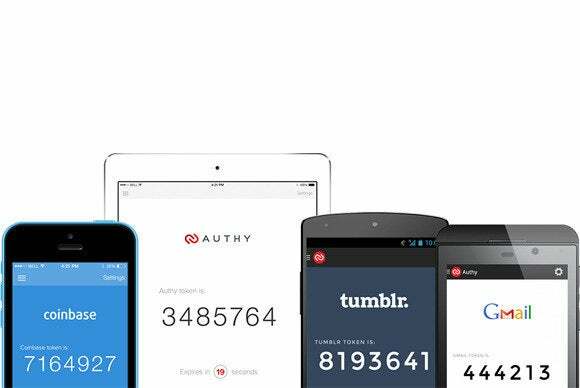 Password management and Touch ID go together like pizza and ice cream (so, perfectly). 1Password (free to download, pictured here) and LastPass (free to download) will now give you a Touch ID prompt instead of asking for your master password when unlocking your vaults or changing other settings. The gorgeous journaling app Day One ($5) is now fingerprint protected, with Touch ID acting like the lock on your old diary from high school. 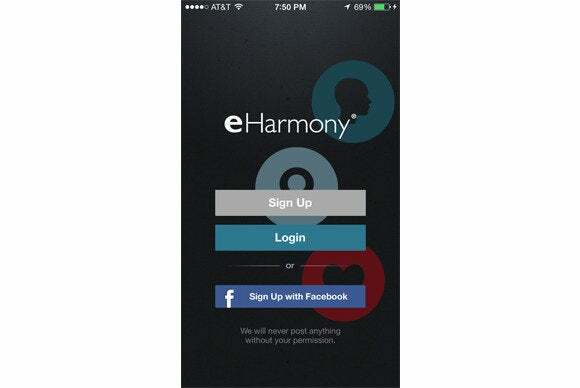 If you’re looking for love on eHarmony (free to download), you can log in to your account using Touch ID instead of your password. Memoir (free) is a nifty little life-logging app that resurfaces old photos, posts, check-ins, and memories for you to browse—kind of like Timehop, but with more detail. 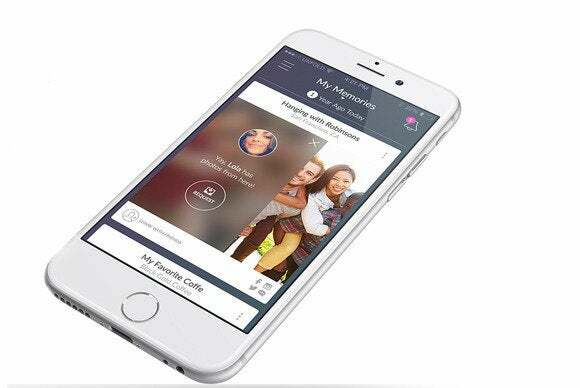 With Touch ID protection enabled, only you can access your iPhone scrapbook. If you bank with Simple (free to download) or have a Discover credit card (free to download), you can use Touch ID instead of a passcode when accessing your private money matters. Screens ($20) is a heavy-duty productivity app that lets you access your computer remotely, right from an iOS app. 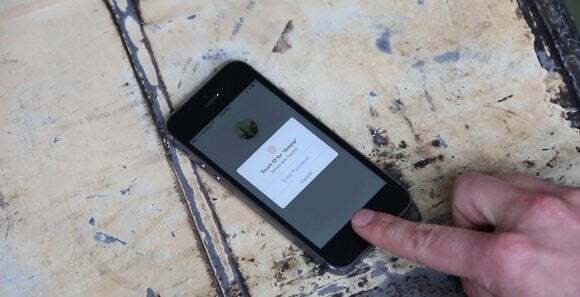 Once you have your account set up, you can use Touch ID to unlock the app on your iPhone. 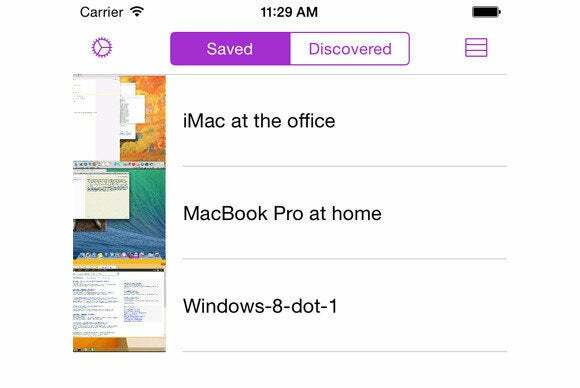 Scanner Pro ($7) is Readdle’s acclaimed scanning app for the iPhone—it uses your iPhone’s camera to scan documents and turn them into digital copies right on your device. 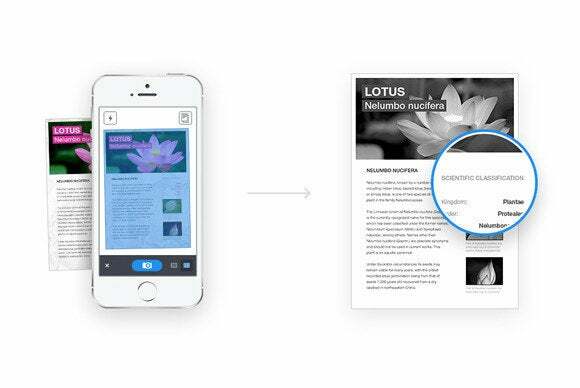 With Touch ID enabled, your scanned documents have an extra level of protection.